Gygago! – Get your gear and get out! Gram Counter: 72% weight savings for just 0,13 Euro! Gram Counter: 57% weight savings for just 1,50 EUR! More articles available in German! Trekking poles are a musst for the fast hiker. Are they? No, definitely not. Yes, absolutely. No way. Not without. … So what? Don't get caught in discussions. Here are eight reasons why you might give them a try. Like this one or don’t, but for one time take a pair of light weight trekking poles out on your standard around-home-walk up and down the hills. How long does it take normally, without the poles? An hour? O.K., give it a try: Learn how to use the hand loops right (hands from below through the loops) and go another day with the poles. If your home trail has a lot of uphill path, you may notice a difference in speed and effort the more you are balancing the load between your feet and your arms. And once you’re home again check the time it took. 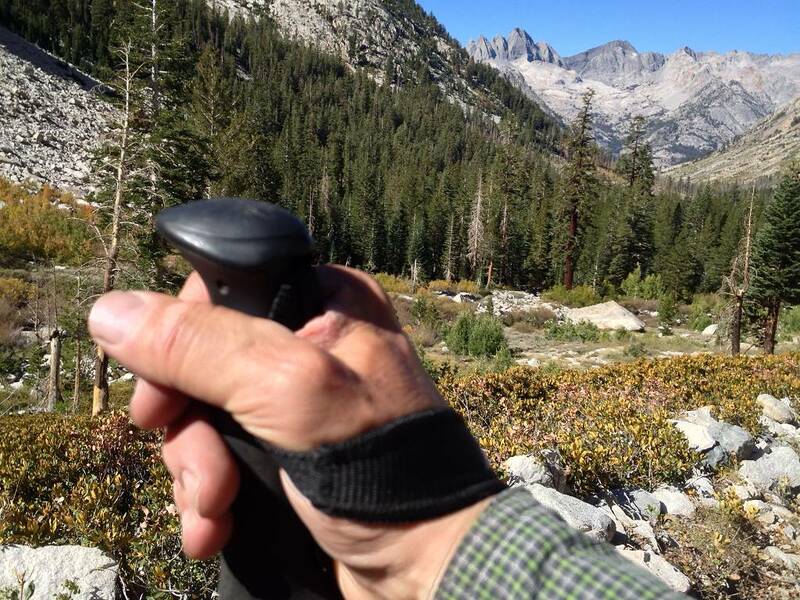 If you notice a time difference, too, you may re-think on the trekking poles topic. When it comes to ford a cold river in spring, nothing (beside shoes) gives you more mental and real support than a trekking pole. Period. Trekking poles are additional weight. You’re right with that. 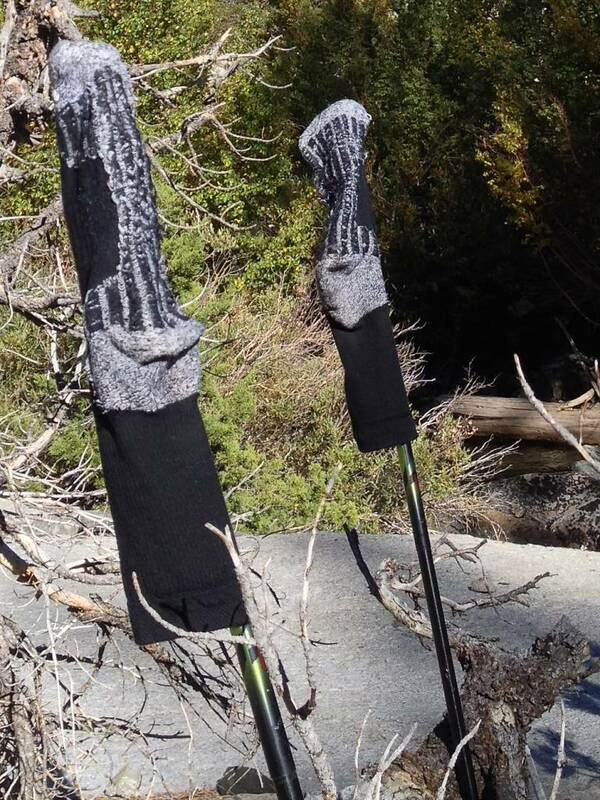 But what, if you already opted in for a pair of trekking poles? Think of your tent poles. If you use a tarp, a pyramid or an A-frame tent, chances are that you can leave your tent poles at home and use the trekking poles instead. If you cannot compensate the weight of the trekking poles, a pair of Fizan Compact Light (just 5.5 ounces each) may still be a tolerable option. 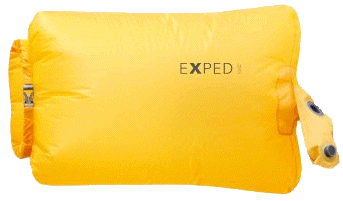 Your down sleeping bag needs a dry out every morning. While in the woods you’ll just find a branch to hang the mummy bag. 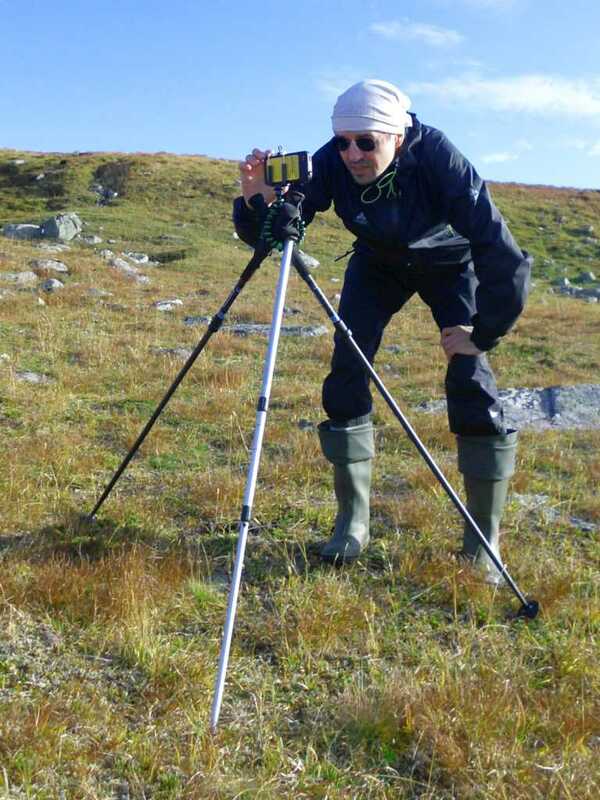 But in arctic areas like Laponia you often face spots where no tree is in place and the ground is wet as your tent. A pair of trekking poles comes in handy. 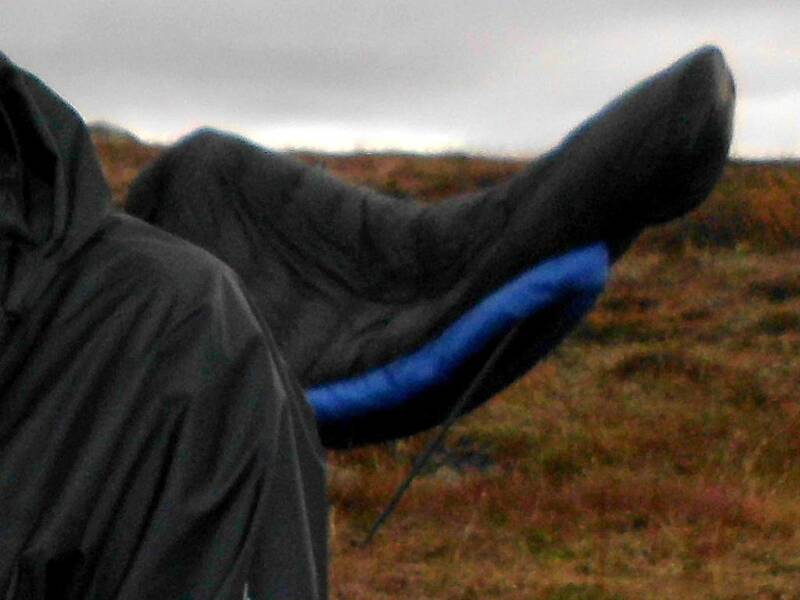 Just push them into the ground 2 to 3 inches apart from each other and balance your open sleeping bag on top. If it’s not too windy this works well. Your cloths will dry much faster if hanged in the wind. Thread your shirt over the trekking pole and hang the pole between two rocks or two litte trees. That will make the dry-out fast and prevents you from sprinting behind a blown-away shirt. Same with your socks. Two socks, two poles. Just push the poles in the ground and thread one sock on each handle. Don’t panic: The socks have just been cleaned. :-) With a little wind it’s a matter of 40 minutes and you’re ready to go with fresh socks again. It’s worth it. Tired of all the “ground shots” your camera did for you while it was on a little rock or your mini tripod (e.g. a Gorilla Pod)? Push your trekking pole into the ground one more time and fix the Gorilla Pod around the handle. One foot of the tripod should go through the hand loop, just as backup. If your camera is a more bulky type, just use two poles – one straight, one at an angle – and it will be a solid base for most travel cameras. Your use a heavy DSLR? Hopefully your companion has trekking poles, too, so you can form a real tripod with the Gorilla Pod as head. Sometimes there’s need to push it further and further. You will get exhausted. However, you have to keep going. You already feel that once you sit down you will not get up again. Got trekking poles? Take a minute-break and feel new power arising. Don’t get me wrong. I am ok with dogs. But from my personal experience there are areas (epsecially in southern Europe) where stray dogs can become a problem for a hiker. Such situations often depend more on the hiker than the dog. 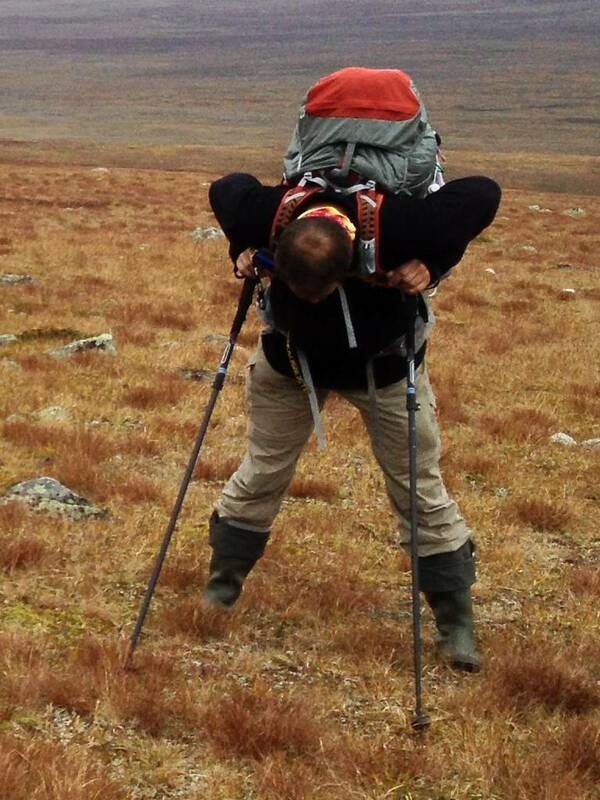 Having a trekking pole at hand gives you a little additional distance in that special cases. And that may help you to keep calm and manage the situation in an appropriate (non-violend) way. Thus, the trekking pole is a mental support for you, not a weapon against a dog. But what to do in case you don’t have a trekking pole at hand? Just bend down, pretend as if you pick up a stone and then pose as if your are going to throw it. Stray dogs know this and usually take a safe distance. The list given here is far from beeing complete. 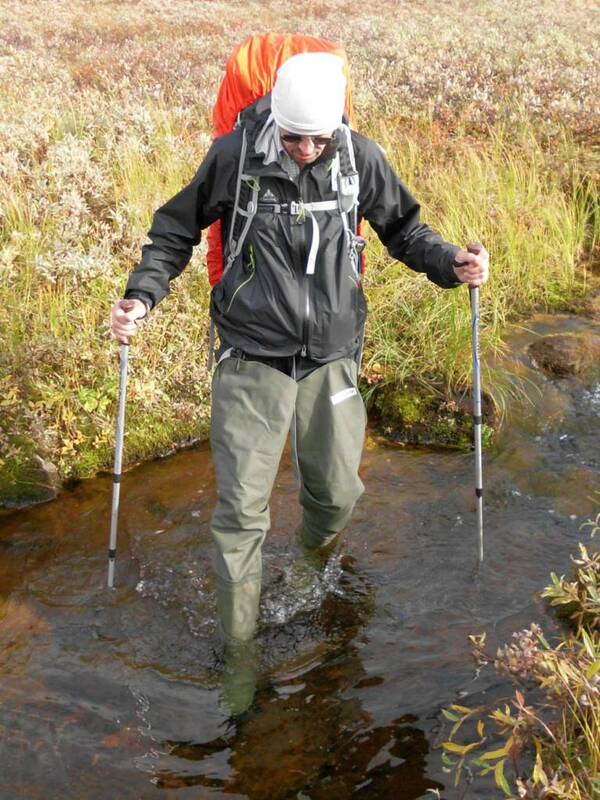 What additional use do you find in trekking poles?